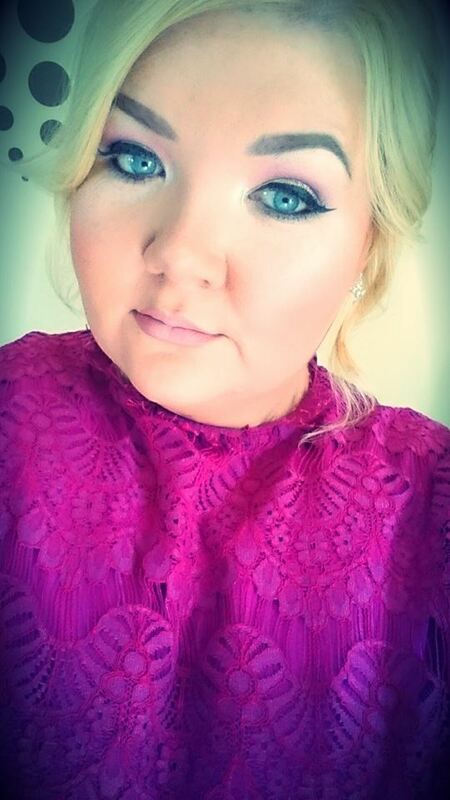 This weeks Sunday Snippet features another lovely Waterford blogger, this time in the feature of Kayleigh. 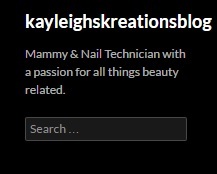 Kayleigh is a young mammy who is a nail tech. 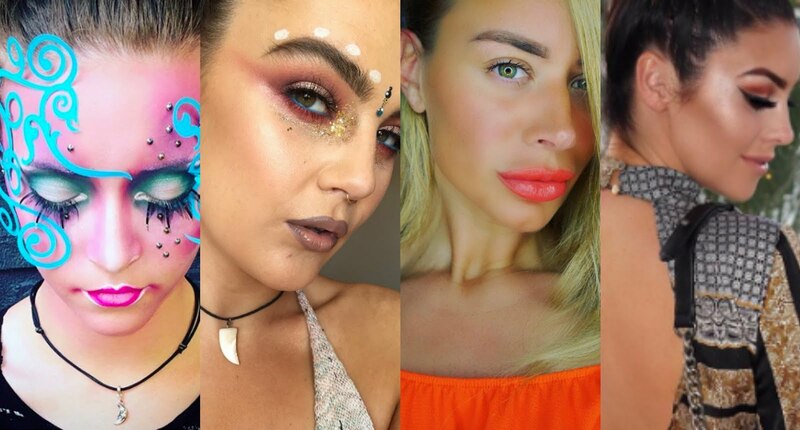 She does fab tutorials over on her snapchat. I love catching up on her blog on snapchat and then popping on for a read. Check out our interview below. My name is Kayleigh and I'm 21 years old. 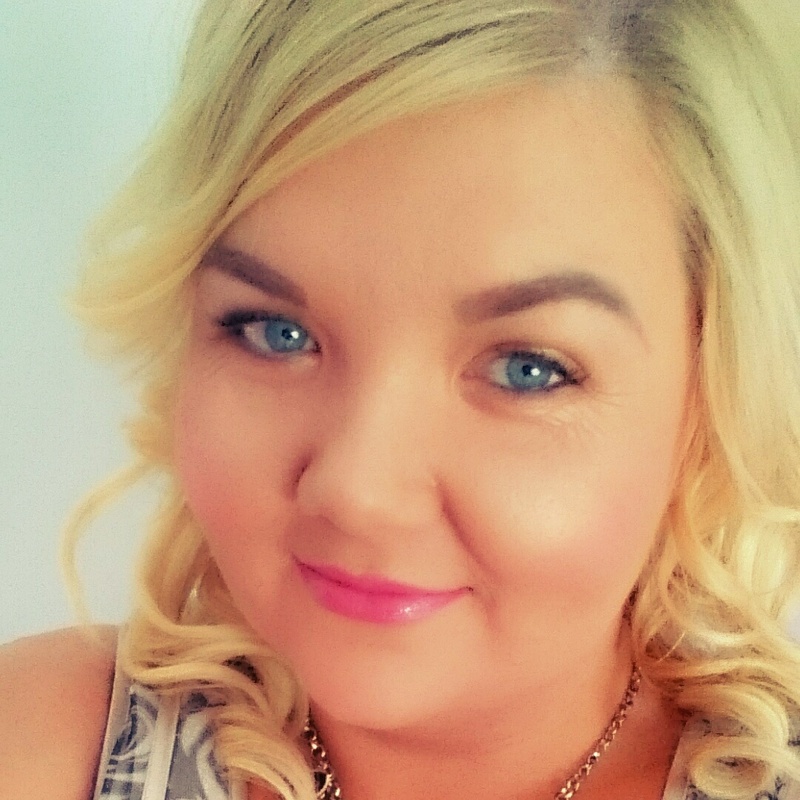 I'm a nail technician based in Dunmore East, Waterford and have recently become a Mammy. 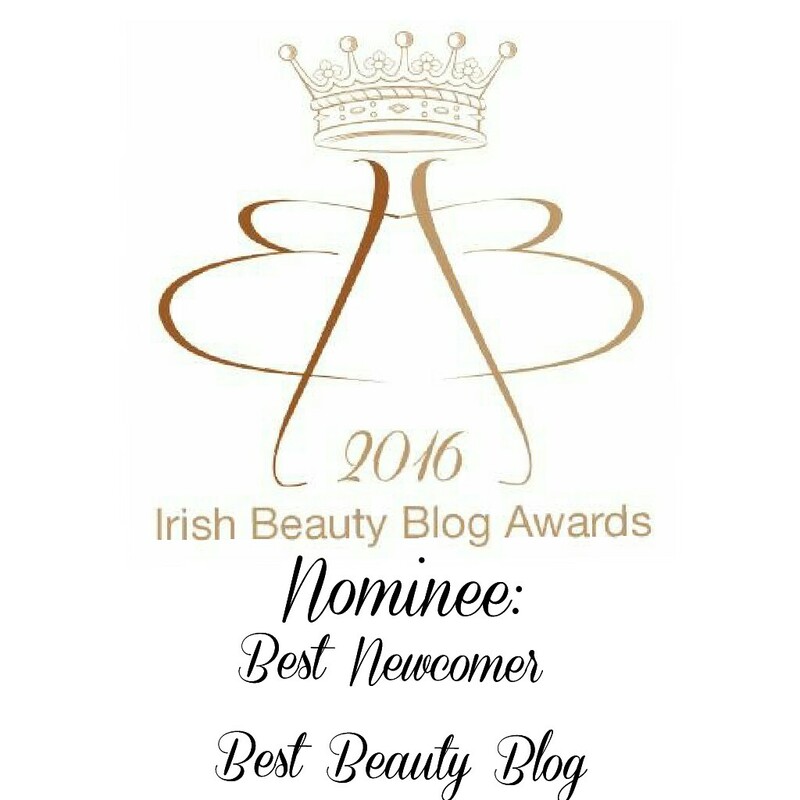 I have wanted to blog for a long time but kept holding off on it while I was pregnant as I just wouldn't have had a chance. I finally started 2 months ago and am loving it already. I felt it was best to start while I'm still at home with my daughter and have loads of time on my hands before I rejoining employment. At the moment my daughter is only 4 months old so most of my time is spent looking after her at home. When I'm not looking after her I'm usually doing my own nails or someone else's. 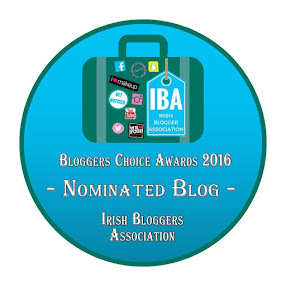 No unfortunately I'm not a full time blogger. I put up a new blog every Thursday at 5pm so it's just once a week for now. I started off making my own nail page and loved getting feedback from other people. 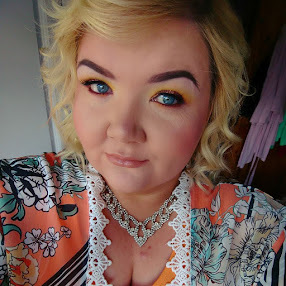 I also love doing make-up and reviewing it for others so I thought it better to make a fresh page and to start blogging instead of just limiting myself to nail ideas. It's hard to say exactly how as it changes weekly. 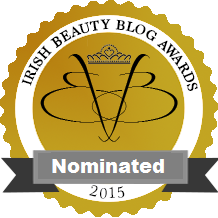 The beauty industry is huge and there's always something that needs reviewing so that helps. 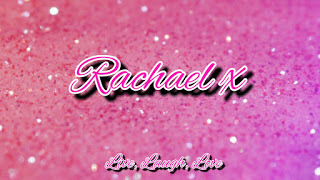 I do try and mix it up though, adding blogs about family too. As I said earlier I have only been doing this a short time so this hasn't been a problem for me yet. There are so many amazing bloggers out there but I mostly look up to Joanne Larby known as 'The Make Up Fairy'. She's a great example of all the things I would love to achieve. There's a million reasons why too but it mostly comes down to the content of her blog being what people want to see. She inspires me all the time and I hope I can do the same for someone someday. 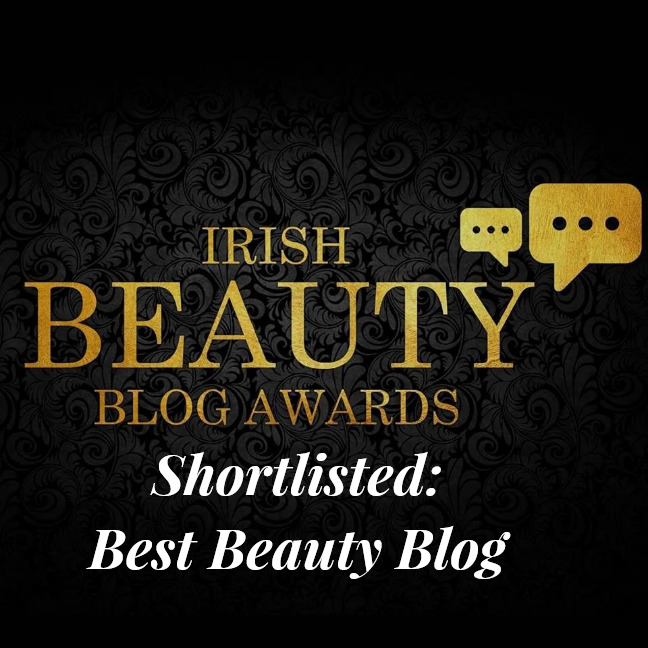 The Make Up Fairy and Adorn.ie are definitely my two favourites. They both post amazing content on a regular basis. I think consistency is definitely key with blogging. I have never got a bad tip off either so I trust what they post. I am a huge fan of UFC and follow it religiously. My favourite fighter is Nate Diaz. 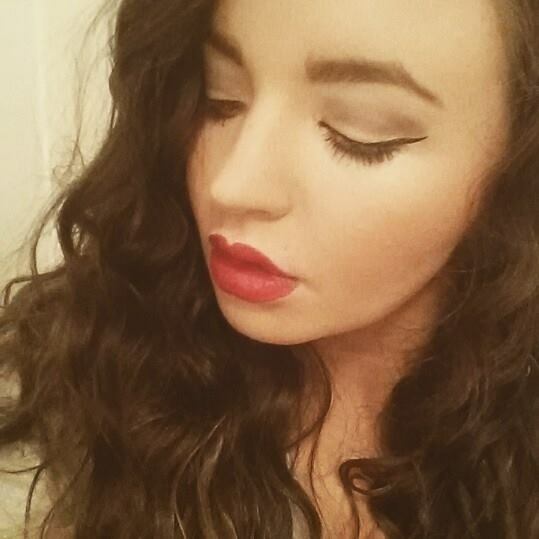 Make sure to pop over and give all her links a like. 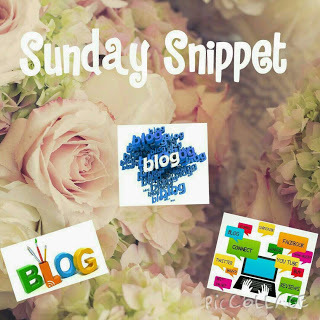 I hope you all liked our interview and don't forget to check out the other bloggers on the Sunday Snippet.